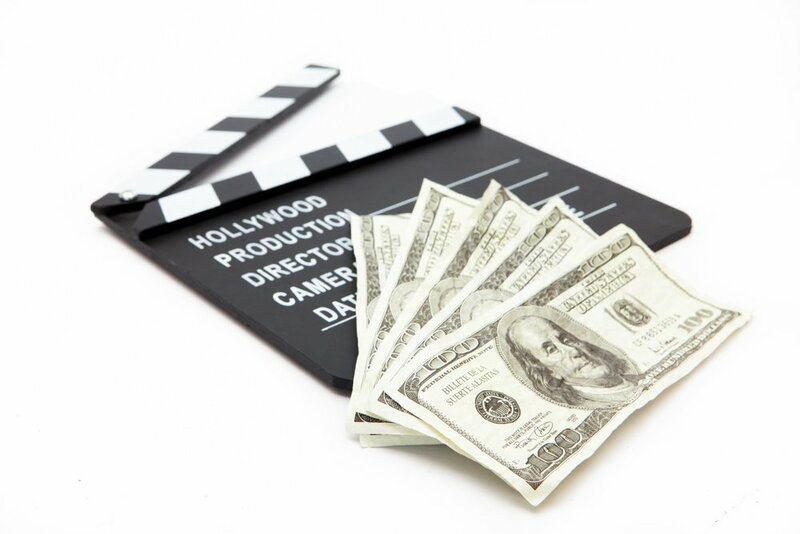 Benchmarking data and proper analysis hold the keys to making informed, profitable decisions in the entertainment industry. Greenlighting a project with inaccurate data and/or shaky assumptions could spell disaster for a small entertainment company or a black mark for a larger one. Let’s explore benchmarking best practices and the roles and responsibilities of various departments in ensuring a studio uses the right data set at the right time. It’s important to forecast these numbers using the internal data from similar titles and by purchasing external data for comparison purposes. For example, let’s say a large entertainment company is looking at whether to do a ninth Harry Potter installment. The internal data shows a decay between the first through the eighth titles. As a check and balance, you may pull external data for similar big blockbuster series, like Star Trek, and see what the ninth installment did in relation to the eighth. An entertainment studio can validate its internal data by finding similarities in external data. By finding discrepancies, a studio can reveal it needs to question and probe its data further. In large entertainment companies, such as Disney and Warner Brothers, both the Finance and Sales Departments should be involved in compiling and analyzing benchmarking data. Each Department’s forecasts will be compared for accuracy and significant discrepancies. The Finance Department has access to aggregate sales data of comparison title through Nielsen and Rentrak Corp. The Sales Department will focus on more granular data such as actual sales of a similar title at Walmart. Analysts may take that data and aggregate it up to a national level. It should be noted that smaller entertainment companies don’t have the luxury of having comparison forecasts for different departments. Most don’t have a sales forecasting arm and typically rely on their Finance team to analyze data coming into their system. 8020 Consulting works with its entertainment clients – both large and small – to avoid benchmarking mistakes. When using external data, it’s important to keep in mind that research companies are only taking a sampling and grossing the data up to what they believe is representative of 100% of the market. However, sometimes Big Box Retail chains don’t report their numbers in time. Poor internal data collection practices are often the culprit behind inaccurate forecasts and sub-optimal decision making. For every new title, data needs to be segmented by type of format including: Blu-Ray, SD disc, HD, HDX, and UHX. There are different costs associated various mediums, and to accurately calculate profitability, you need to know the data for each. For example, a title that’s geared for families with children typically sells 10,000 units. Most parents aren’t going to buy a $30 Blu-Ray disc for their kids to destroy. For this title, sales of SD discs at $14 per unit will be in much higher demand. Entertainment companies that don’t segment their data won’t ever realize this trend and produce equal amounts of both discs, resulting in the overproduction of Blu-Rays and an underproduction of SD discs. If we move that example into digital, the same issues with production wouldn’t carry over, but rather be replaced with other concerns like bandwidth and online storage costs. So that same family title might be priced at $14.99 for SD digital, $19.99 for HD digital, and $24.99 for UHD digital. Slicing and dicing internal data correctly is critical. This would include capturing demographic and geographic information. Ensuring digital revenue is segmented by SVOD, TVOD, etc. While most of this post has focused on forecasting titles for Greenlighting purposes, accurate benchmarking data is also used by the Marketing Department to determine the optimal promotional and pricing trajectories. Operations needs it for inventory management of physical products. 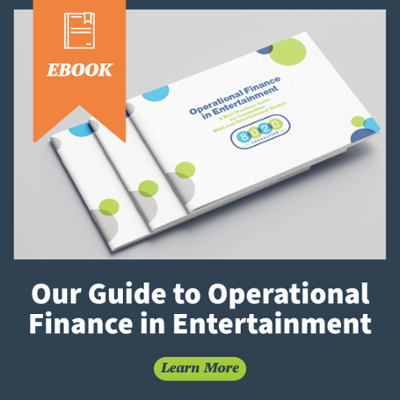 How is your entertainment company using internal and external benchmarking data to drive company-wide decisions regarding product, place, price, and promotion? 8020 Consulting specializes in the entertainment industry and has professionals with both large and small company experience. Contact us to explore how we can help you improve your decision making and competitive positioning! As a finance executive with 15 years of experience in partnering with departments and divisions, Devon has used financial analysis and modeling, negotiation, communication and software development skills to help companies and divisions achieve a variety of ambitious business goals. Prior to joining 8020 Consulting, Devon was Executive Director of Warner Home Entertainment’s Acquisitions Group, where he oversaw title acquisitions and provided financial support for film productions. Devon has also held high-profile positions at Disney and CUNA Mutual Group in a finance and software development capacity. He has an MBA in Finance and International Business from UW-Madison and a B.S. in Finance and Accounting from UNC-Greensboro.